Debt Collector Harassment | End Creditor Harassment – Shamis & Gentile, P.A. Debt Defense LawyerFair Debt Collection Practices – Are you being harassed? August 2, 2018by Shamis & Gentile P.A. Shamis & Gentile, P.A. represents consumers who have suffered from collection harassment. Debt collectors are required to follow federal and Florida laws when collecting debts. A Debt collector often violates the law to seek payment from you. Most people simply take it, because they don’t know their legal rights. There is no fee in your FDCPA, TCPA OR FCCPA case unless we recover!! Even if you owe the debt, consumer protections may afford you $500 – $1,500 per call to your cell phone if you’ve told a debt collector to stop calling you! This now even includes text messages per a January 2016 Supreme Court opinion. For example, debt collectors have to be very careful of who they tell about your debts. They cannot just tell anyone about your debts, like your children, neighbors, family or your co-workers. If you tell a debt collector not to call your cell phone and they call it anyway, this is a violation and entitles you to damages. A debt collector cannot call you at work if they know that it is inconvenient for you or that your employer prohibits it. A debt collector has a right to contact other people once and only once, in an effort to locate you. Debt collectors cannot lie to you such as stating a right they do not have. 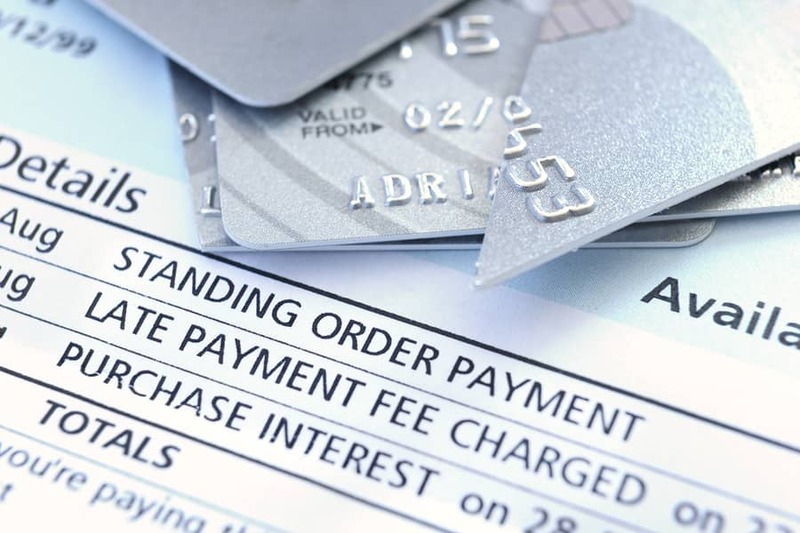 Consumers are wrongly advised that certain debts are non-dischargeable when in fact they can be discharged in a bankruptcy. Creditors cannot call you when you have retained a debt collector harassment attorney to represent you with regard to your debt. These are just a few of the numerous protections you have as a consumer. In the current recession, collection firms are trying to squeeze more revenue from debt collection and the number of harassment complaints have shot up. The nightly news shows stories of good people unable to pay their debts due to job loss, or the inability to refinance out of bad mortgage debt, who are being threatened by debt collectors violating the law. You have told a debt collector not to call your cell phone and they do anyway. You have been harassed by a collector (bad language, yelling, abusive) for not paying a bill? A collection agency has called your family, friends, or employer? Voice messages from debt collectors (improper because anyone could hear them)? A debt collector has told a relative or co-worker that you owe a debt? Called by a collection agency at your workplace after you have asked them not to? Suffered through abusive language or harassed by a collector? You are constantly receiving calls from an autodialer? Collection agency threatened to effect your immigration status? Abusive bill collection practices may entitle you to damages. We do not charge costs or attorney’s fees from you before we take action as we collect these directly from the debt collector in successful cases. You have the right to sue a debt collector within one year under federal law, and two years under Florida law from the date you believe the law was violated. You are entitled to receive $1,000 statutory damages under the FDCPA or the Florida Consumer Collection Practices Act. The TCPA allows for a much greater recovery of $500-1500 per call to your cell phone where consent to call your cell has been revoked. In the event that you have suffered significant emotional harm, or a specific economic harm, you may be entitled to actual damages in a greater amount. Plus, you have the right to a free attorney because the debt collector is responsible for paying your attorney’s fees plus court costs in these cases. Even bankruptcy trustees have begun to recognize the problem with out of control debt collectors that they will also bring lawsuits against creditors who have violated the rights of the bankruptcy debtors. Contact The Debt Collector Harassment Lawyers at Shamis & Gentile, P.A. Our Debt Collector Harassment Attorneys are well versed in Florida’s Fair Debt Collection Practices Act and we are willing to take collection entities and corporations to task for violating the rights of consumers. For serious assistance in dealing with harassing debt collectors, please contact the Debt Collector Harassment Defense Lawyers at 305-479-2299 for more information. Who Should Invest in Personal Injury Protection? Are you being charged excessive NSF Fees for a single transaction?